Cape Town - The South African Human Rights Commission's (SAHRC) investigation into alleged racism at pay-channel SuperSport was delayed this week. It was reported earlier in the week that the first sessions into the affair would be held at the Apartheid Museum on Wednesday and Friday. However, according to Netwerk24, the sessions were delayed as the SAHRC was not yet ready. Buang Jones, the SAHRC’s head of legal services, said the sessions were postponed because the panel chosen to hear the case needed more time to prepare. 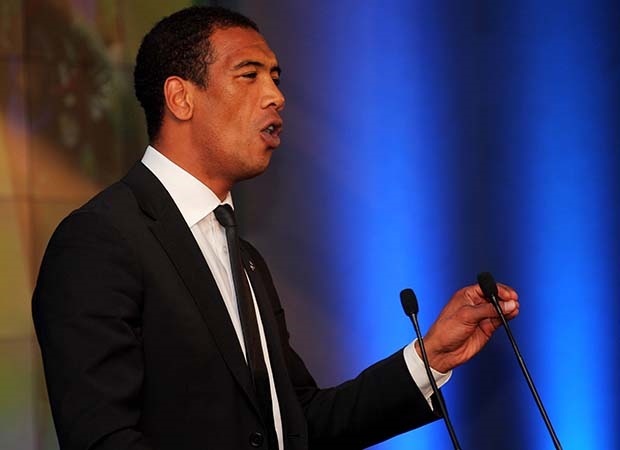 The investigation follows after former Springbok wing Ashwin Willemse last year stunned the rugby world when he walked off a live SuperSport set, accusing fellow analysts Nick Mallett and Naas Botha of "patronising" and "undermining" him. SuperSport's subsequent investigation into the matter found no racism on the part of Botha or Mallett. Willemse opted not to participate in the investigation and instead took the matter to the SAHRC, who subsequently confirmed that they would conduct a formal and public inquiry into allegations of racism at SuperSport. The SAHRC encouraged SuperSport employees - both past and present - and any other parties to make written submissions of any racism or discrimination they may have experienced with their dealings with the broadcaster. It is not clear which role players would be called upon to give testimony.